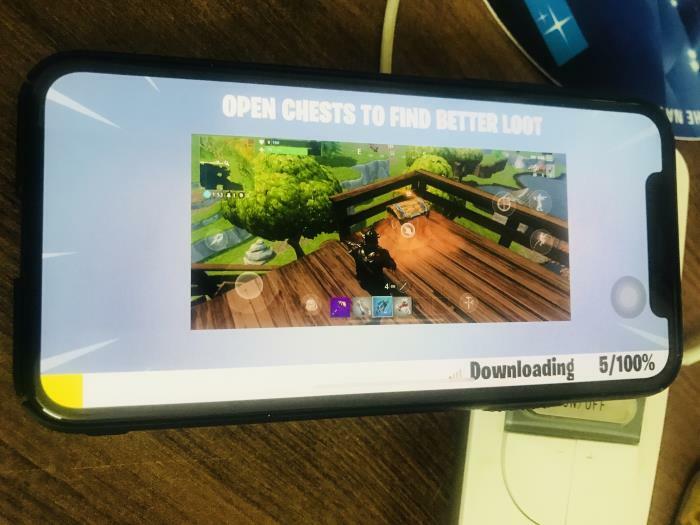 Fortnite mobile is a high-resolution game which was released a few days before, and till date, it has attracted a lot of gamers towards itself. This game is only available for iOS users; Android version is yet to release. If you are playing on iPhone or iPad, a compatible device is required otherwise it will freeze or will not respond. The compatible device includes iPhone 6 or SE or later. But the gamers who are playing on iPhone 6 are now complaining about this game. And on the iPhone 6S, it is working correctly. Now I’ll tell you what the reason behind this is. The iPhone 6 has only 1GB RAM whereas iPhone 6S or newer devices contains 2GB RAM. Contact Developer or Find help from app support. Crashing, Freeze (Slow screen) & Unresponsive screen feels on other iOS apps and games; You need to restore iPhone iOS like the clean install To fix and auto repair internal OS problems. Before we used to download every game on our iPad without any compatibility issue, but with this game, you have to start compromise. Because the game requires 2GB RAM if you want to enjoy the game. Like if you’re playing on iPad, then you will need an iPad with 2GB RAM such as iPad Air 2 or iPad Mini 4. Also, your iOS device must contain iOS 11 or later to run this epic game. Another reason if your game is crashing is, you must start and validate set with an invite code. Yes, you can directly download it from the app store, but there are chances that the game will not work correctly and freeze or crash in between. So, I suggest you click on the invite link and validate your game from Epic’s website and then only open the game. Share your feedback and suggestion that help to fix the problem like Fortnite mobile keeps crashing.